Salesman: “ Umm, well, there’s a small problem. 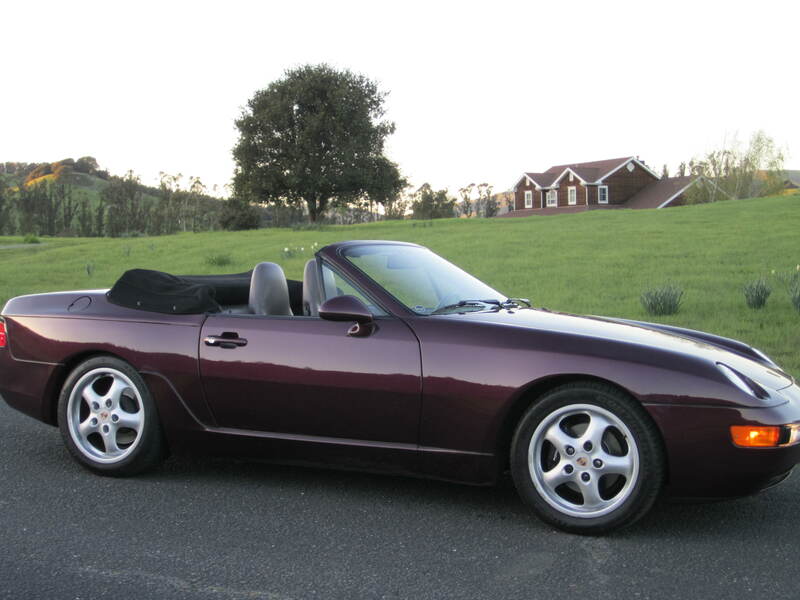 That color was offered last year but it is not on the list of available colors for this year, sorry. Customer: ”What!!!! I’ve promised my wife! There must be something you can do. You know what they say, happy wife, happy life. Salesman: “Well, there is one thing we could do. 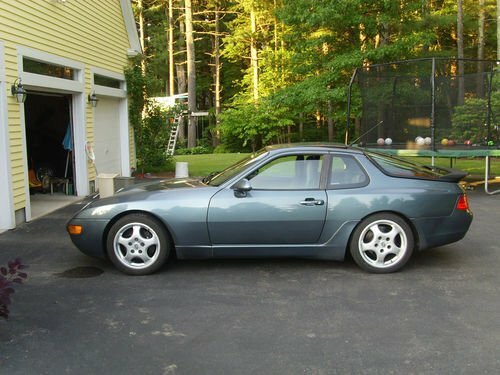 Porsche offers a program. 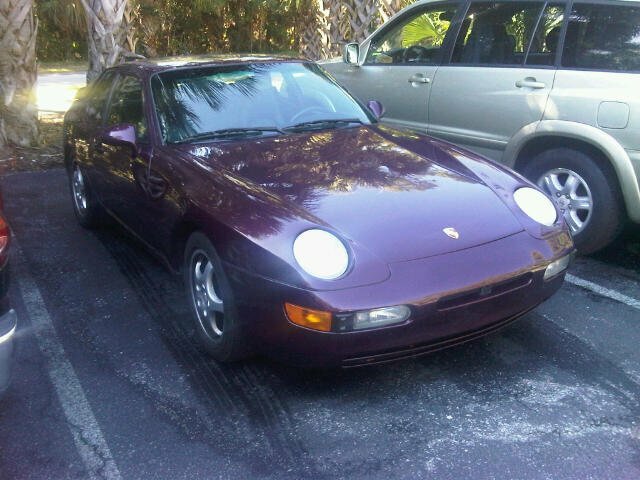 It is called “Color to Sample” paint ordering and for a mere $2,500 I can order your 968 in Amazon Green. What do you say? 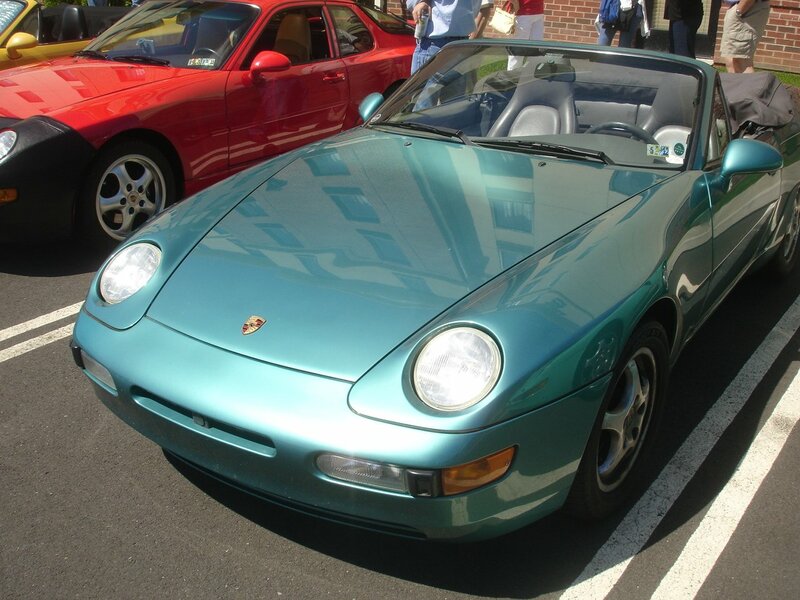 And of the 4,242 North American 968s produced between 1992 and 1995 the color to sample option was selected 18 times. 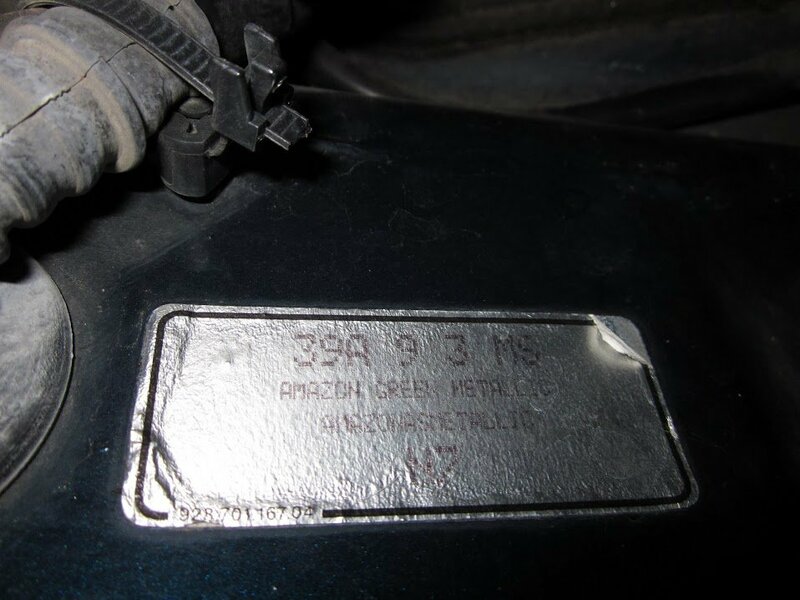 For C2S metallic, it was paint code 99 (16 times). 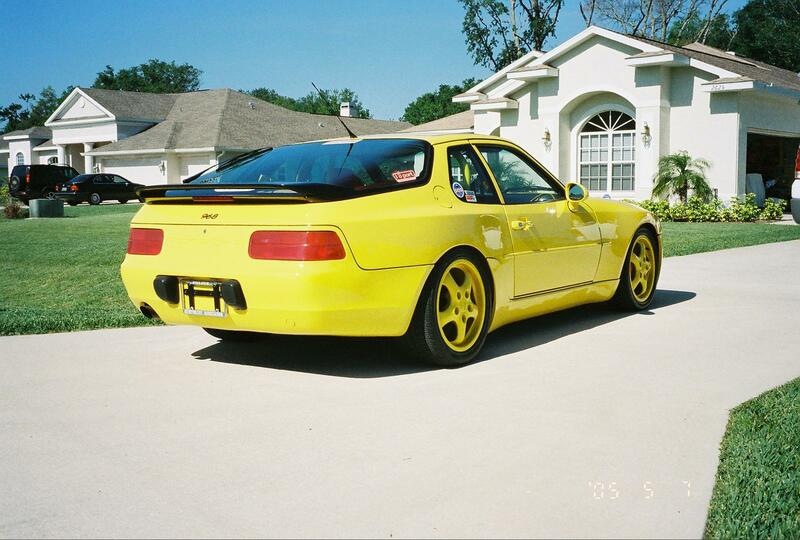 For C2S solid it was paint code 98 (2 times). 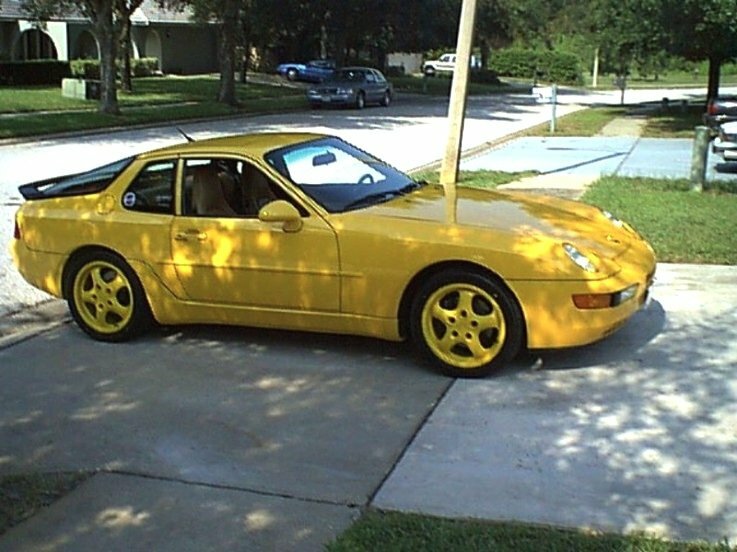 Of the 18 C2S 968s, I have located 7 of them and all 7 of those have been painted colors that were used by Porsche during previous model years, so I’m guessing the scenario above could have actually played out a number of times. Another interesting fact, the only way you can tell what color a C2S 968 is painted is to read the little silver paint code sticker next to the fuse box. The paint code and name (in German) is listed there. 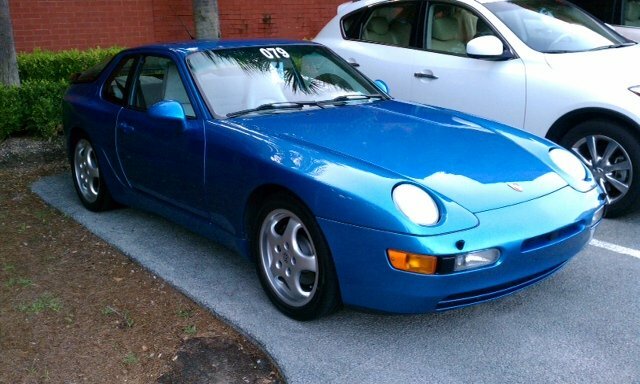 So, what do the Color-to-Sample NA 968s look like? 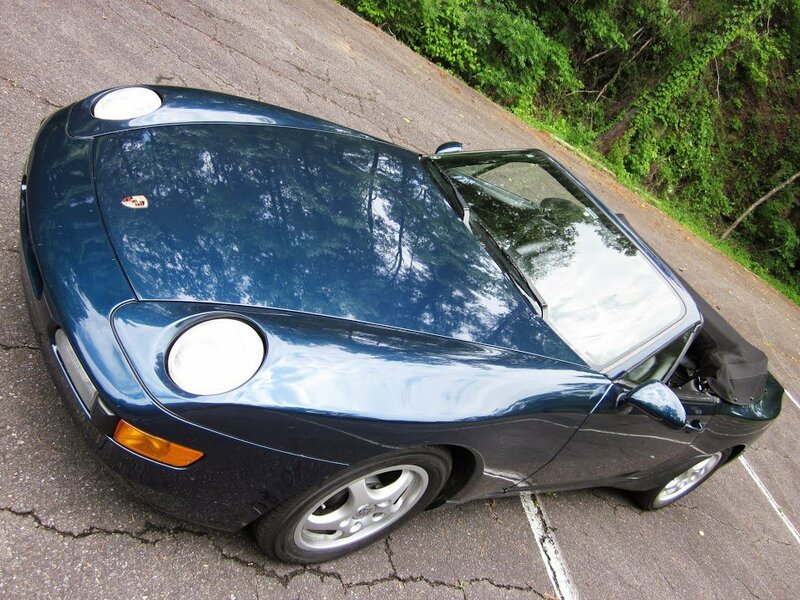 See the detailed configuration list below along with a partial VIN and photos for the few C2S 968s we’ve seen. 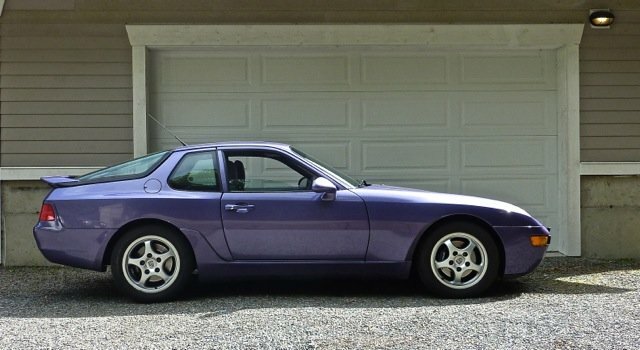 These are very cool and unique 968s because someone was willing to spend that extra $2,500 for the paint and wait the extra weeks while Porsche built this special car for them. 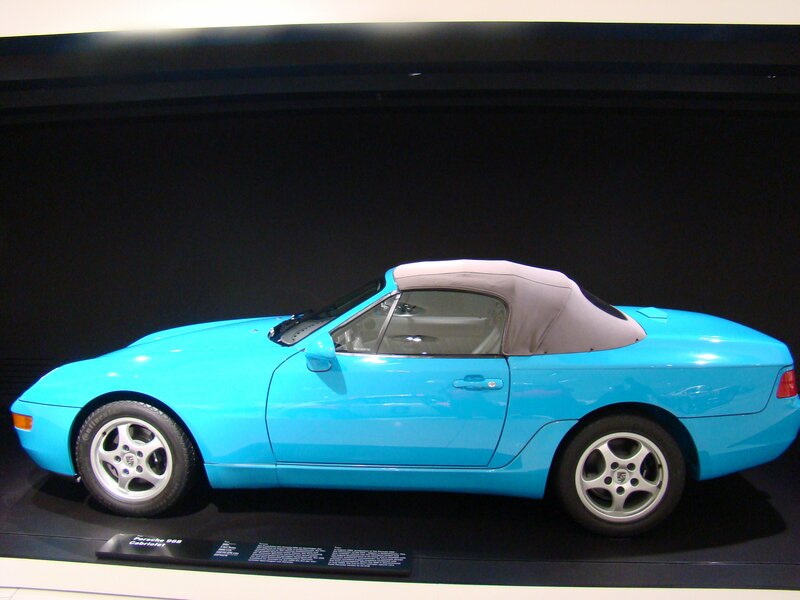 Porsche still offers Color to Sample today but the cost is over $5,000 now. 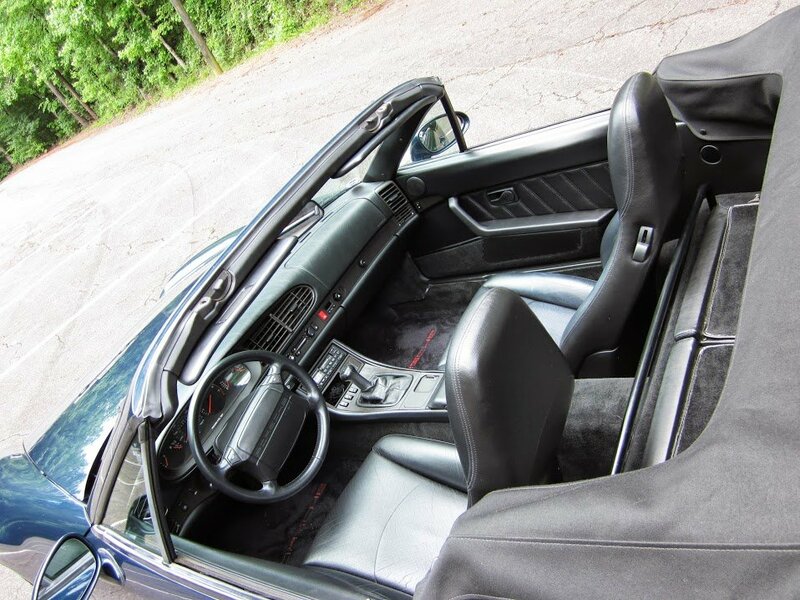 I’ve heard of a couple of the other C2S 968s but nothing confirmed yet. If you spot one be sure to let me know so we can remove a “?” from the list below.